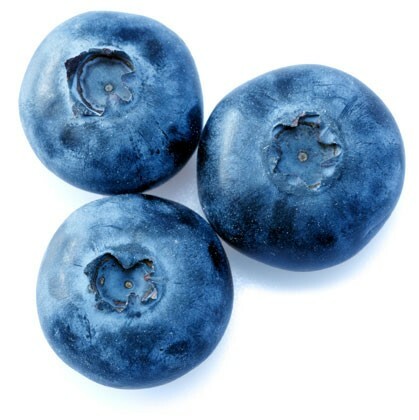 Warming consumer appetites for frozen blueberries. Who loves fresh blueberries? The answer is everybody. But who loves frozen blueberries? That response is not quite as enthusiastic. In spite of the industry’s even-handed promotion of fresh and frozen berries, the supply of frozen berries continues to grow at a rapid clip. To ensure profitability for this side of the business, the U.S. Highbush Blueberry Council (USHBC) tapped Padilla to expand consumer demand for frozen blueberries. We knew that moving excess blueberries out of cold storage and into shopping carts would require the USHBC’s first-ever, frozen-only campaign. 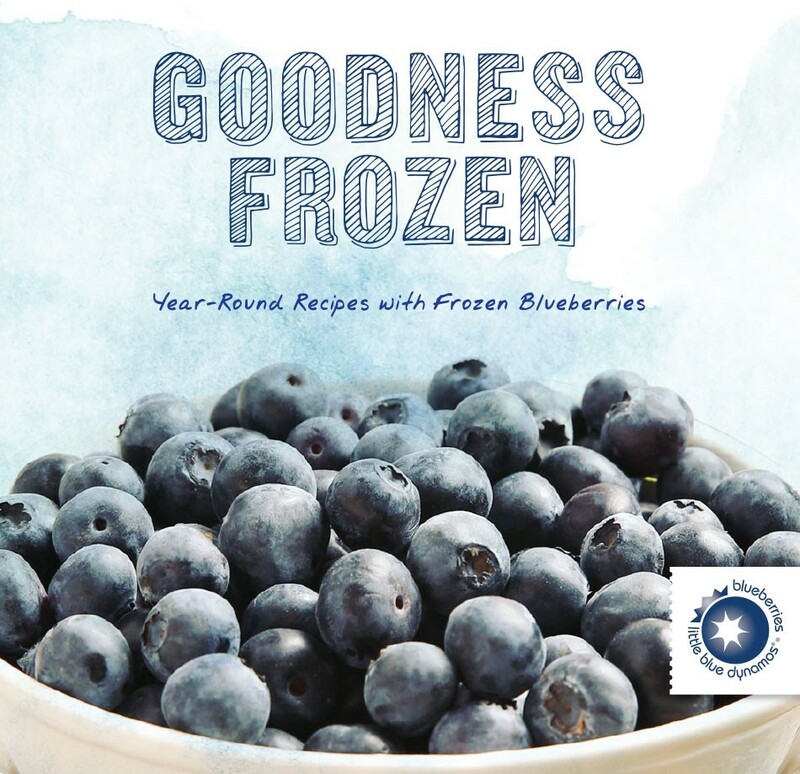 “Goodness Frozen” was squarely aimed at health-conscious women who know blueberries pack a wholesome punch, but mistakenly believe frozen ones lack the nutritional benefits of fresh. 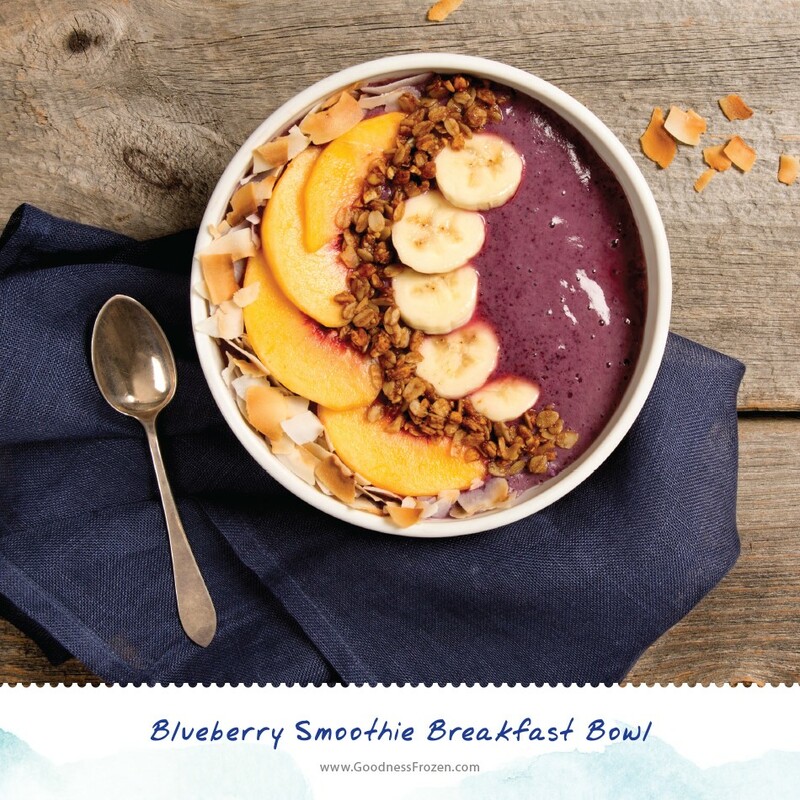 To put those misperceptions on ice, we made frozen blueberries the stars of the show in a fully integrated campaign. At the heart of the campaign were short, online videos that cast frozen blueberries as the sweet, healthy and convenient treats that can make any family meal special. The videos ran across a range of online platforms, including newly created GoodnessFrozen.com. 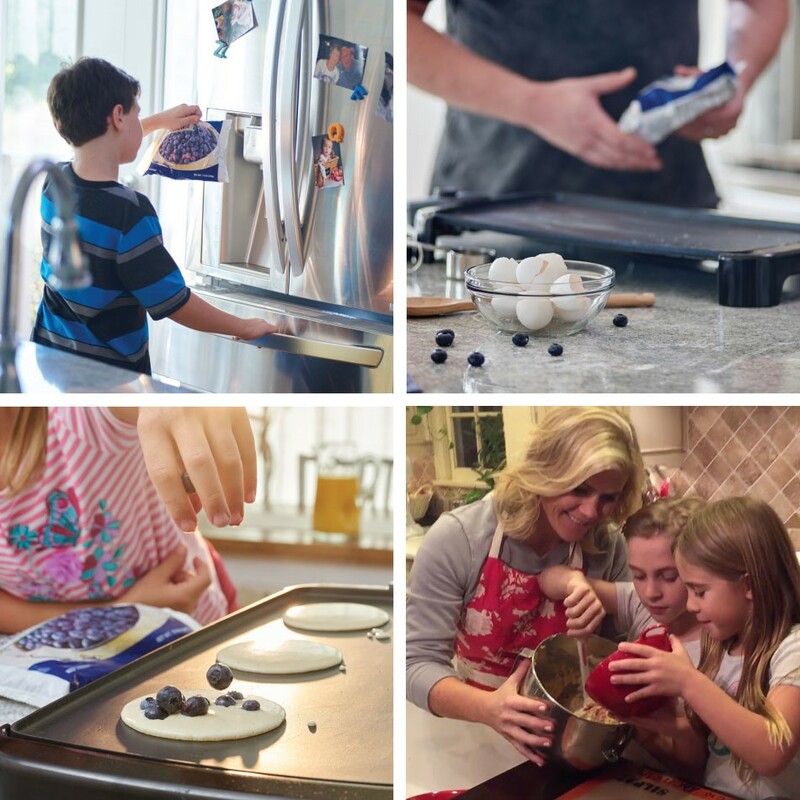 A supporting ensemble of traditional and online influencers –including longtime brand ambassador Alison Sweeney, registered dietitians and parenting bloggers – touted the delicious versatility of frozen blueberries and shared new recipes created just for the campaign. 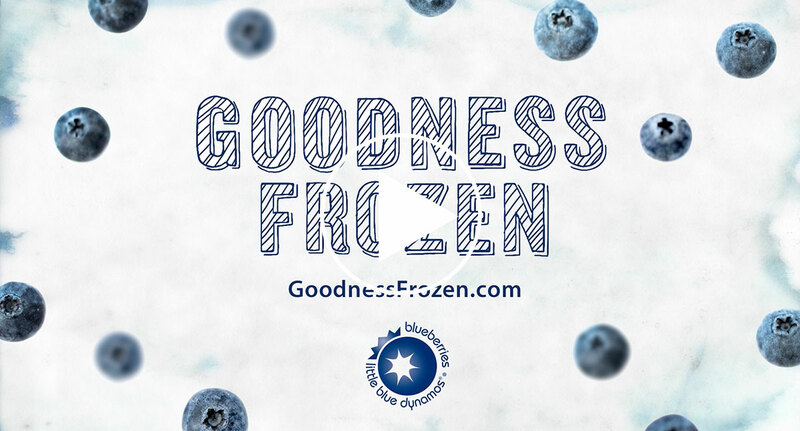 “Goodness Frozen” exceeded all objectives, driving a 7.3 percent increase in volume sales, and moving more blueberries out of cold storage than in previous years.